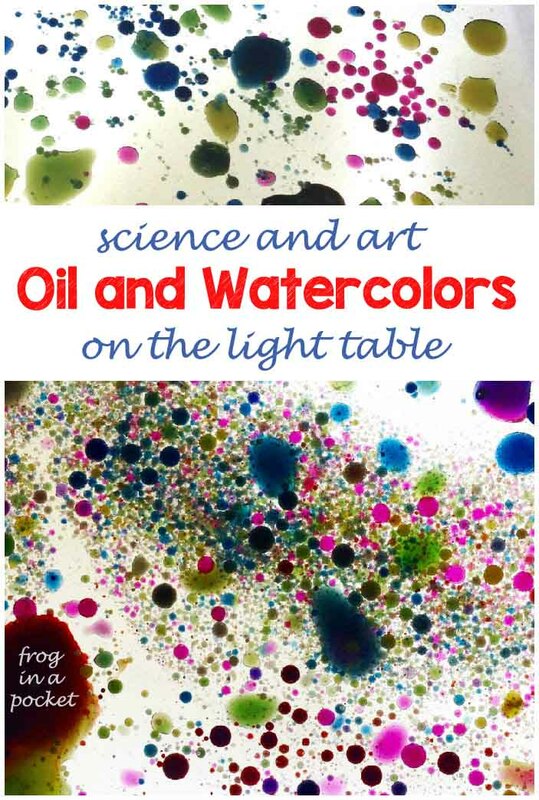 There are some books that grow with your child. 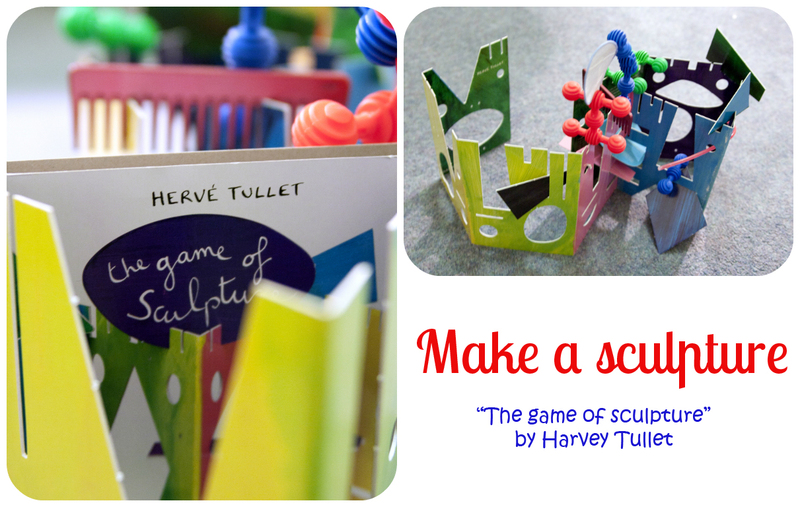 "The game of sculpture" by Harvey Tullet is on our favorite books list since Mr Frog was 2 years old. The book with no words but with endless possibilities. 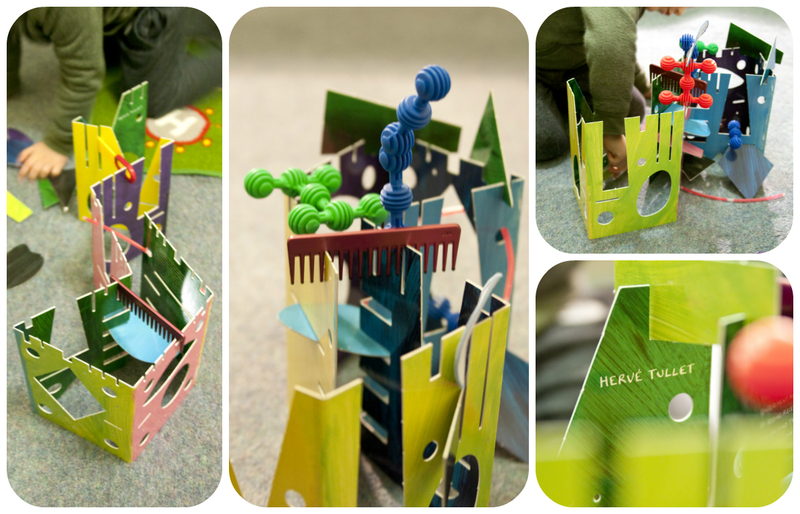 It gives child a chance to practice the creativeness, imagination, operate and experiment in 3d space. Labels: Imaginative Play, Learning, Literacy. good you like it. It's the only book by Herve Tullet that we didn't like. I get rid of that book. The small parts didn't stuck in holes nicely so we didn't like it. Boys didn't play with it. I've never once heard of this book. I will have to look it up! Lisa this book is one of many great books by Harvey Tullet :) If you don't know him it's worth to check - our no 1 is "Press here".